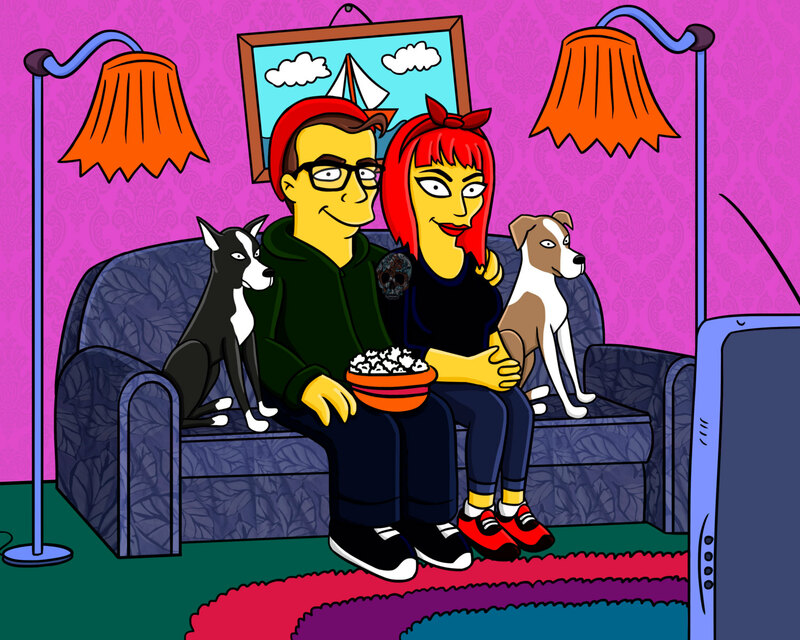 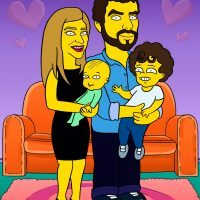 You don’t have to be Homer and your wife doesn’t have to be Marge to get a cool Custom Simpsons-Style Family Portrait. 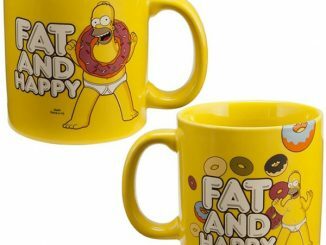 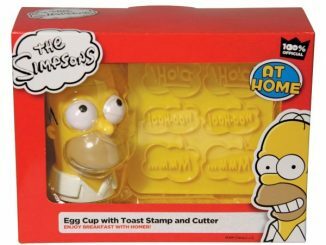 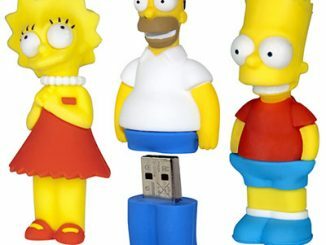 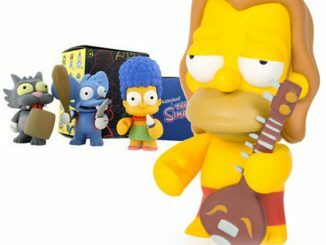 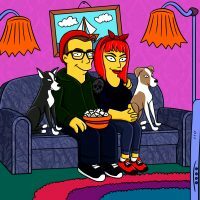 You might not mind a daughter like Lisa but you probably dread having a son like Bart, and a wife with blue hair would attract all kinds of attention, especially if her skin is yellow, so maybe being like the Simpsons isn’t exactly a life goal for you. 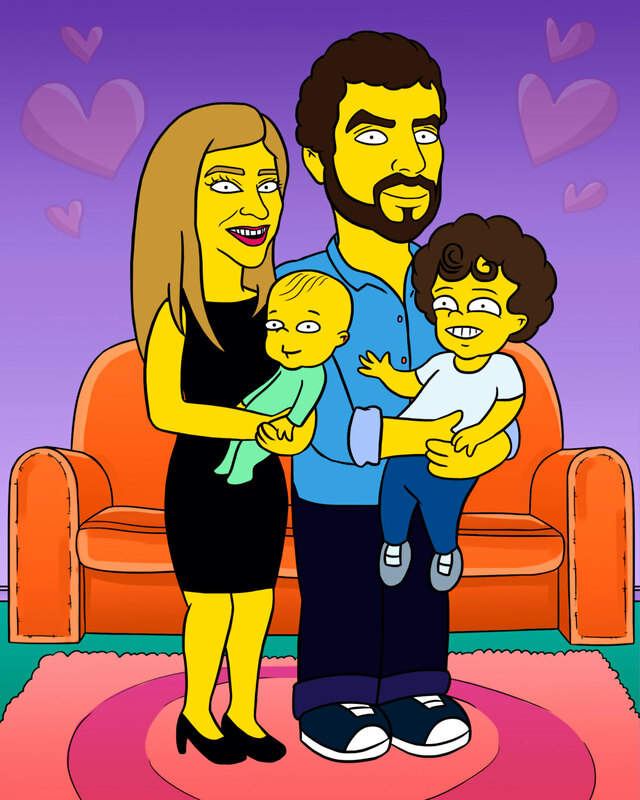 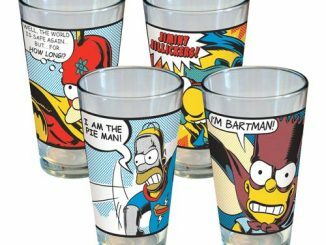 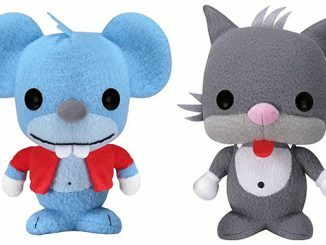 However, there’s nothing wrong with looking like the Simpsons in a unique customized family portrait. 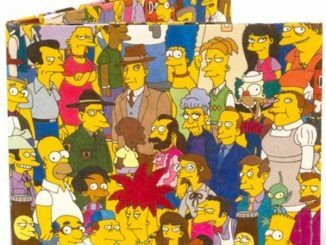 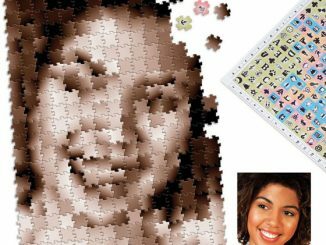 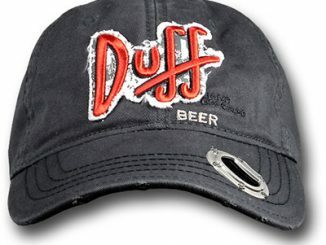 All you have to do is provide source photos for the artist to use and you’ll soon find yourself and your loved ones transported to the animated town of Springfield. 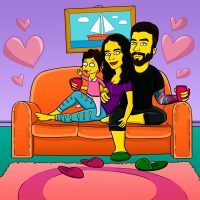 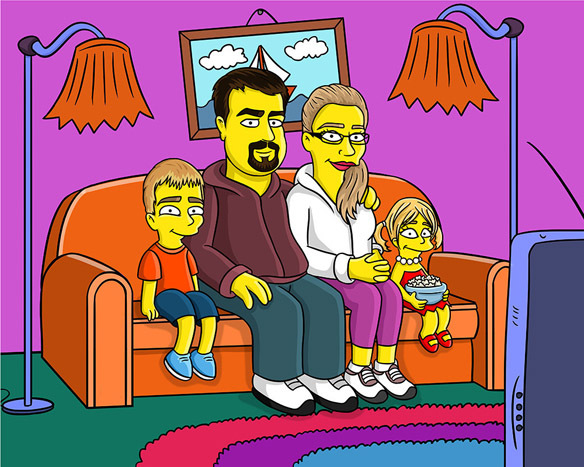 The Custom Simpsons-Style Family Portrait is available starting from $59 at CartoonPortrait’s Etsy store.